When I was young, I would scour the store shelves and the rotating displays looking for key chains, mugs, and other cheap novelties with my name on them. 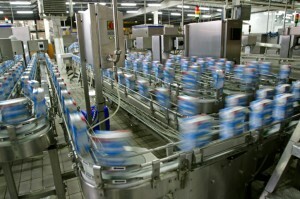 I was still too young to understand the idea of mass production. I thought that if I searched long enough, eventually I would find a match. A token with my name on it -- assumingly made for me -- was something special. 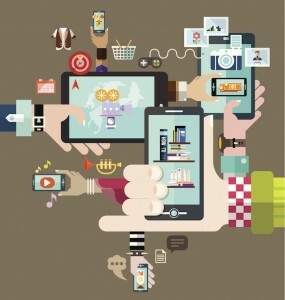 People are drawn to things that are specifically tailored, targeted, and customized for them. And that’s why personalization tactics are so effective -- a brand uses the information you have given it to create a unique and relevant experience. This experience has been mostly text-based, but Andrew Angus, founder of Switch Merge, is marrying personalization and video marketing to create a powerful combination. “The play button is the most compelling call-to-action on the web,” Angus said. Combine this call to action with the compulsion we all have to feel individually noticed, and you’ve just captured your prospect’s attention. Researchers at the University of Texas studied why people crave personalized experiences. They found that personalization plays into our desire for control: something that is made just for you indicates that you had something to do with its creation, and therefore, you are in control. 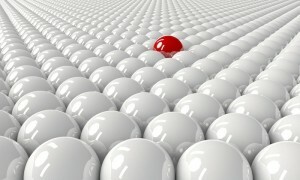 Personalization also helps people deal with information overload -- at least our perception of it. Marketers who personalize their web experiences see on average a 19% lift in sales. 74% of consumers get frustrated with a website when content does not adapt to their preferences. Clickthrough rates improve by 14% and conversion rates by 10% when a personalized email is used. Personalization increases conversions, and videos increase conversions. Companies have reported that using video on a landing page can increase conversions by 80%. ComScore found that after watching a video, viewers are 64-84% more likely to buy. So why not pair the two together? Angus also owns a video production firm, Switch Video, which specializes in creating explainer videos. He and his team have worked with many B2B brands, working to translate complex ideas into clear, actionable concepts in a visual format. But he wanted to take things a step further. Many of his clients rely on email to promote their videos. 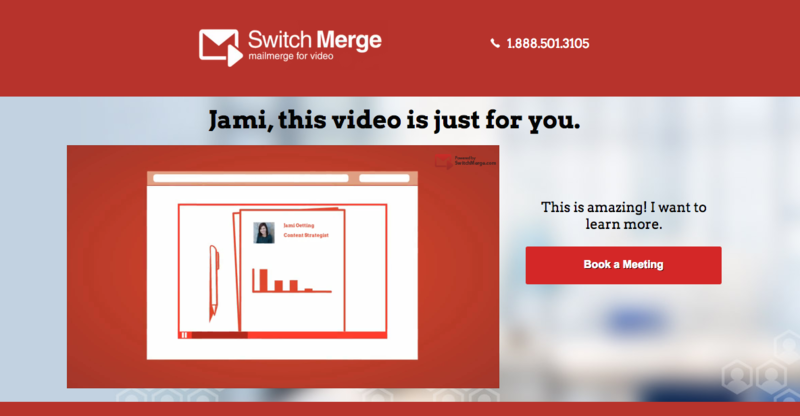 With personalization at scale -- Switch Merge is basically mail merge for video -- he could increase email open and clickthrough rates and drive higher conversion rates. 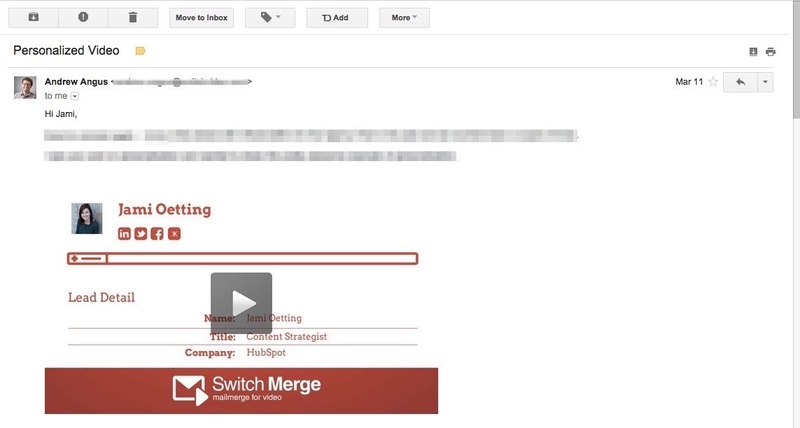 He's tested this concept in his own marketing efforts for Switch Merge: he saw an 1,025% increase in clickthrough rate in an outbound prospecting email campaign. And his client Vinyard saw a 272% increase in email open rates when the subject line mentioned a personalized video. Taking it a step further, mentioning a personalized video in the subject line increases the open rate by 272%! You can use a video you’ve already created or commission a new piece of content to become the template -- the video you use to personalize. Then, you link the data from your marketing automation platform or CRM. The Switch Merge platform pulls this data, such as name, job title, company, etc., and feeds it into the places in the video where personalization tokens have been inserted. The possibilities for how and what you can do are really endless. With an email address, you can pull in the person’s LinkedIn photo. With an address, you can insert a Google Street View image. With a website URL, you can pull in an image of the homepage. Next you need to send out the videos. Using an email platform or your marketing automation software, you embed an image promoting the video in the campaign. Then you send out 500, 1,000, or 100,000 emails, and each person who clicks on the image is sent to a landing page where they can view their own personalized video. 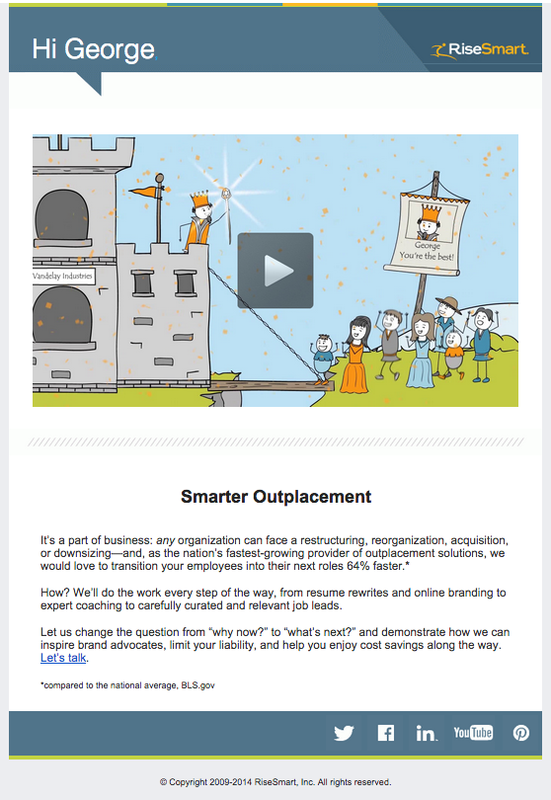 I received an email from Angus with an image of the video linked to a landing page. The video pulled in details from my LinkedIn account. 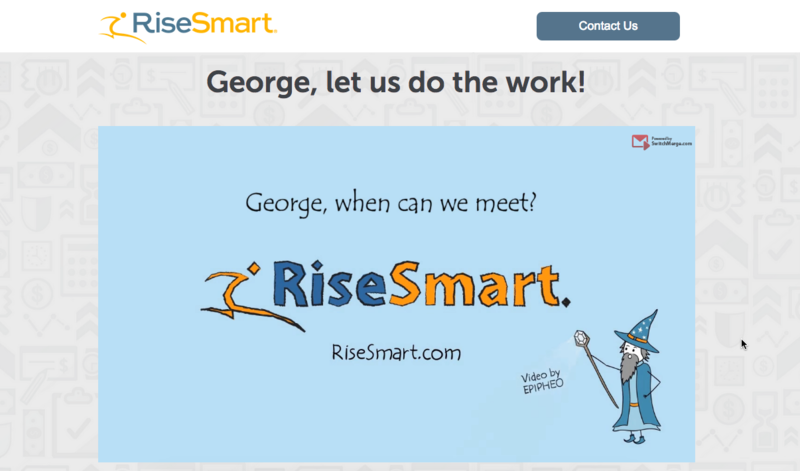 Notice the landing page also has a personalized greeting and a call-to-action to book a meeting. 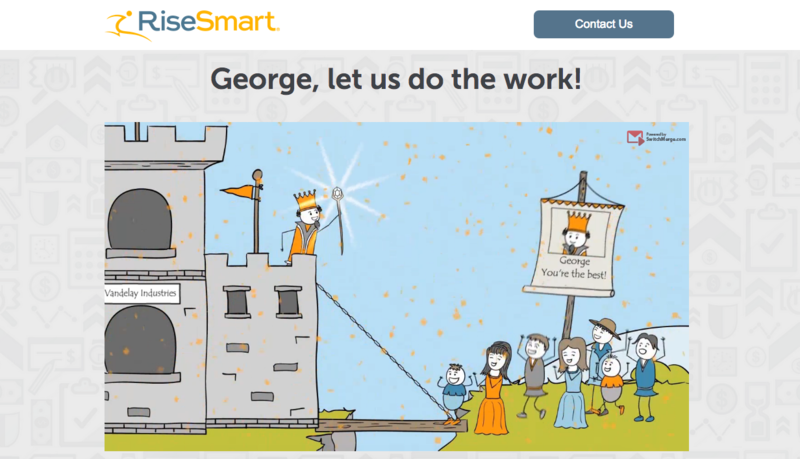 Another example comes from Switch Merge’s client RiseSmart, which offers outplacement services. 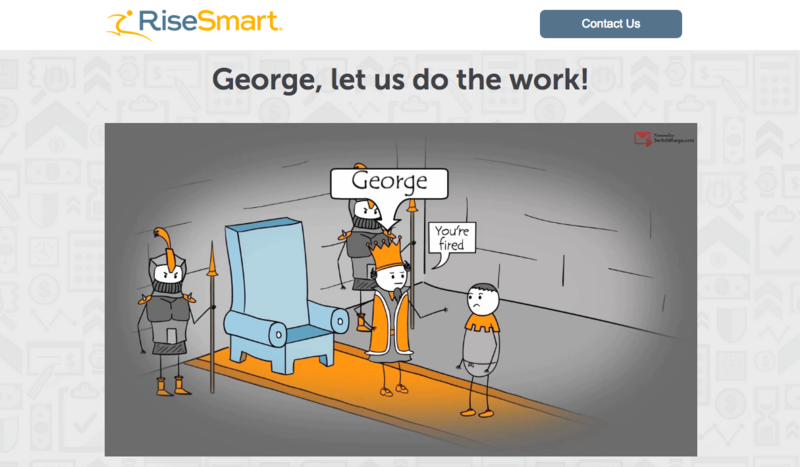 The video included name-specific personalizations throughout the explainer video. This works on both a larger marketing campaign basis and also for sales prospecting. 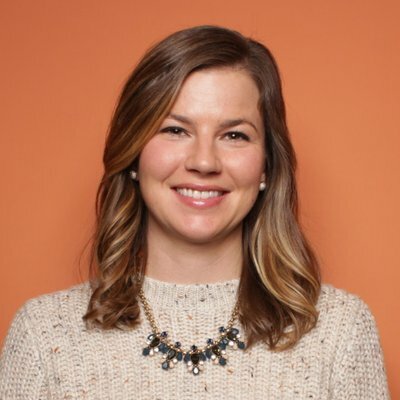 Sales reps could try to get the attention of cold leads by sending a personalized video, or it could be used to introduce the prospect to the company, complete with personalization elements that point to the lead’s specific challenges. You already collect the data. This is just one way you can actually use it in a way that influences the sales process and delights current customers. And because the video was sent directly from your marketing platform, you can view details of the recipient's interactions with the video -- if they opened the email, clicked on the image, visited the landing page and converted on the page. "There's something really intimate and powerful about personalization that is still surprising to people," Angus said. Personalization should be a key part of a marketer's strategy today. True personalization of customer experience will stop being reserved for a select few and will need to become an operational principle for any marketer who wants to remain relevant in an increasingly fragmented and regulated environment. A cohesive campaign isn't just making sure the messaging is consistent across landing pages, a homepage or about page, social, and email. It's also about how the campaign adapts and transforms. What device is the person using? Where are they located? What information has the person provided to us and how can we use this to create a better experience? As marketers, we're constantly looking for new ideas -- new ways to stop a person and make them listen, look, and show interest in our client's brands. But oftentimes, we don't need to produce big, daring displays of creativity. Sometimes, we just need to get a little personal.